Join us for the Fall Build with Wilson County Habitat for Humanity. 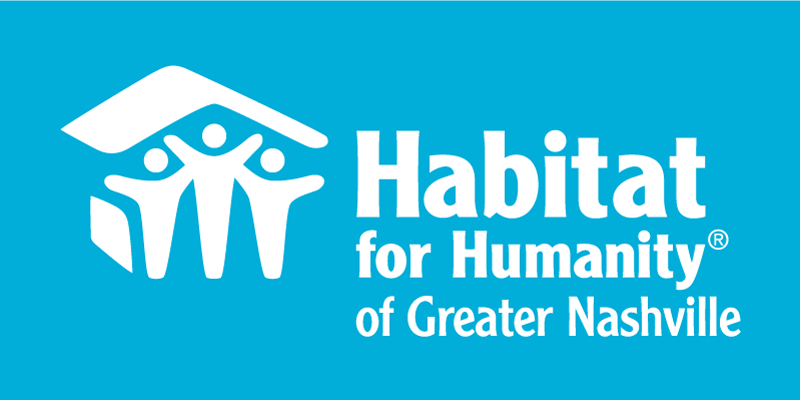 With our team, we will help build a home for a hardworking partner family in the Habitat program. To sign up, please select an available date below and fill out the form that follows. After signing up, we’ll send you a follow up email about 10 days before your build date that will include all you need to know about where to park, what to wear, and other important details.